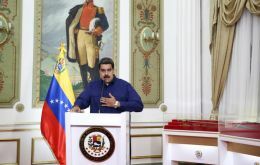 Representatives of Venezuelan opposition leader Juan Guaido have taken control of three of the country's diplomatic properties in the United States, Guaido's US envoy said on Monday, as the opposition presses its bid to oust President Nicolas Maduro. 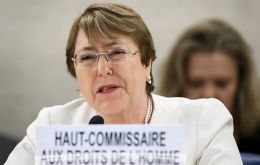 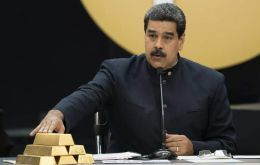 A major advisor to energy producing nations has suggested that the continued fallout from Venezuela could present a challenge for global oil markets. 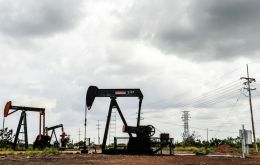 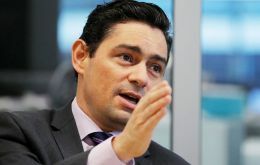 The International Energy Agency (IEA) has warned that crude supplies from Venezuela are at risk of falling sharply in the midst of an electricity crisis which has paralyzed the country recently. 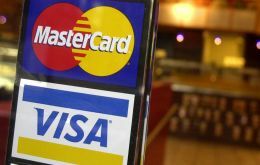 The United States is considering imposing financial sanctions that could prohibit Visa, Mastercard and other financial institutions from processing transactions in Venezuela, a senior Trump administration official said on Thursday. 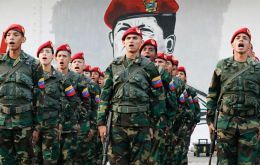 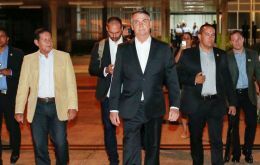 The move, which has not been finalized, would represent another step in tightening the financial noose on the government of President Nicolas Maduro and his supporters. 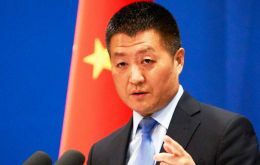 China offered on Wednesday to help Venezuela restore its power grid after President Nicolas Maduro accused U.S. counterpart Donald Trump of cyber “sabotage” that plunged the South American country into its worst blackout on record.